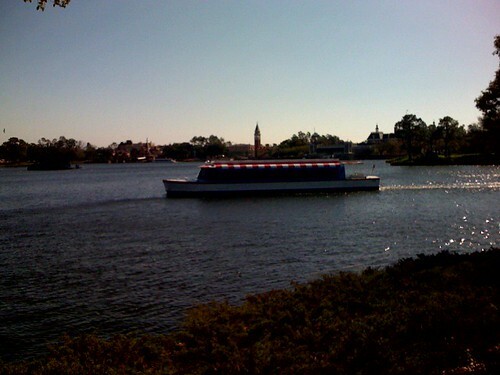 Back at Epcot, originally uploaded by asdhollywood. Cool but not as cold today. Crowd so far seems smaller.